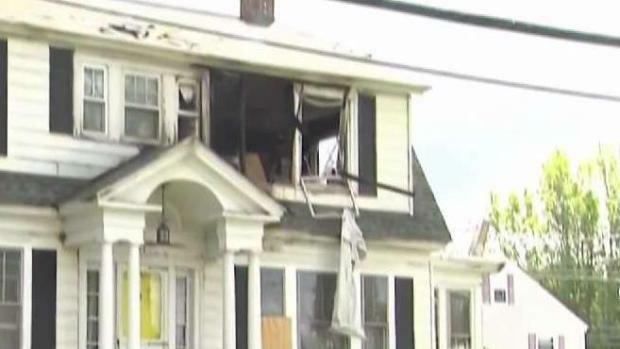 A series of gas explosions Thursday caused 60 to 80 fires in homes in Andover, North Andover and Lawrence in Massachusetts. 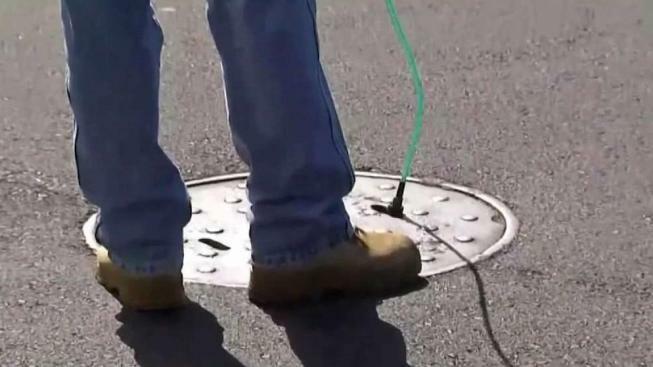 Evacuations remain in place as federal officials arrive in the state to investigate the cause of the explosions. 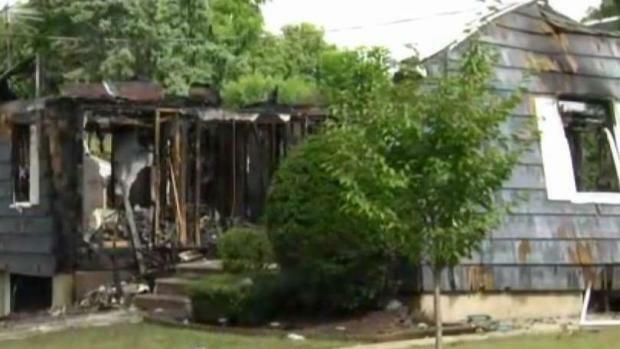 An 18-year-old died after an explosion caused a chimney to land on his car and 25 others were treated for injuries. Massachusetts Gov. 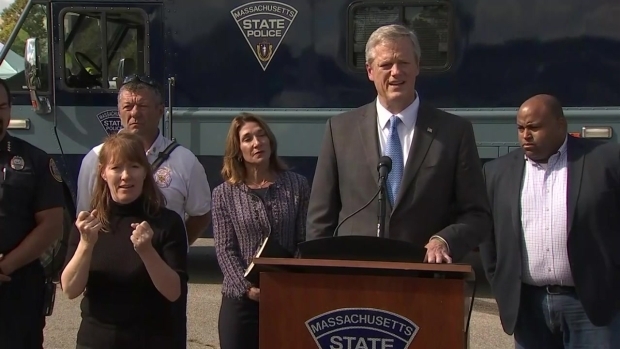 Charlie Baker declared a state of emergency for Merrimack Valley on Friday amid a series of gas-fueled explosions and fires. 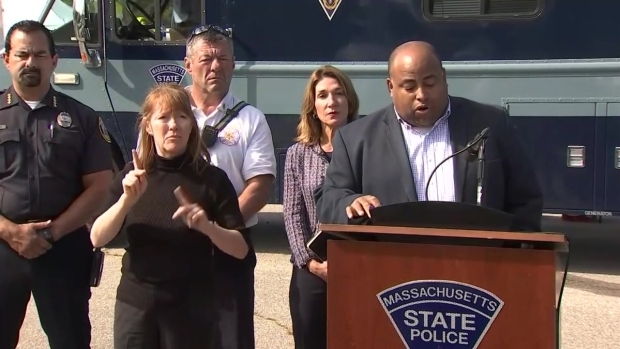 Lawrence Mayor Dan Rivera spoke out Friday on the response of Columbia Gas amid a series of gas-fueled explosions and fires across Merrimack Valley in Massachusetts. 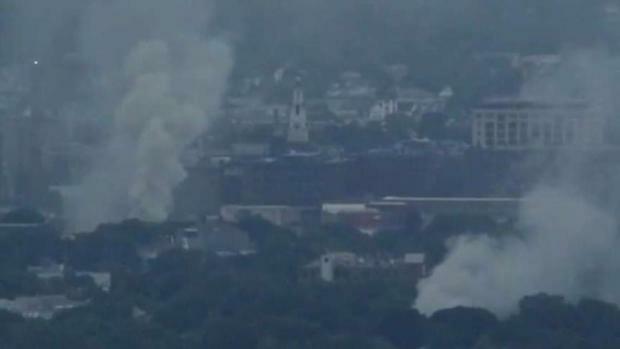 Seventy homes around Merrimack Valley in Massachusetts were impacted Thursday in gas explosions and fires. It's still unclear when residents will be able to return home.